CleanPowerSF buys more of your electricity from cleaner sources such as solar and wind. CleanPowerSF’s Green Service is at least 40% renewable, and our SuperGreen service is 100% renewable. Through a partnership with PG&E, CleanPowerSF electricity is delivered to your home or business through PG&E’s existing power lines. All other aspects of your electricity service remain the same, PG&E continues to send you a monthly bill, operate and maintain the electrical grid, and respond to outages. With CleanPowerSF, you are receiving cleaner, greener energy at competitive rates. PG&E provides reliable transmission, energy efficiency and billing services. Choose CleanPowerSF for clean energy and local investment. Stable and Competitive Rates. Our goal is to set rates once for the entire year, providing customers more rate and cost stability. While CleanPowerSF electricity rates are subject to change over time, they will always be set through a public process. 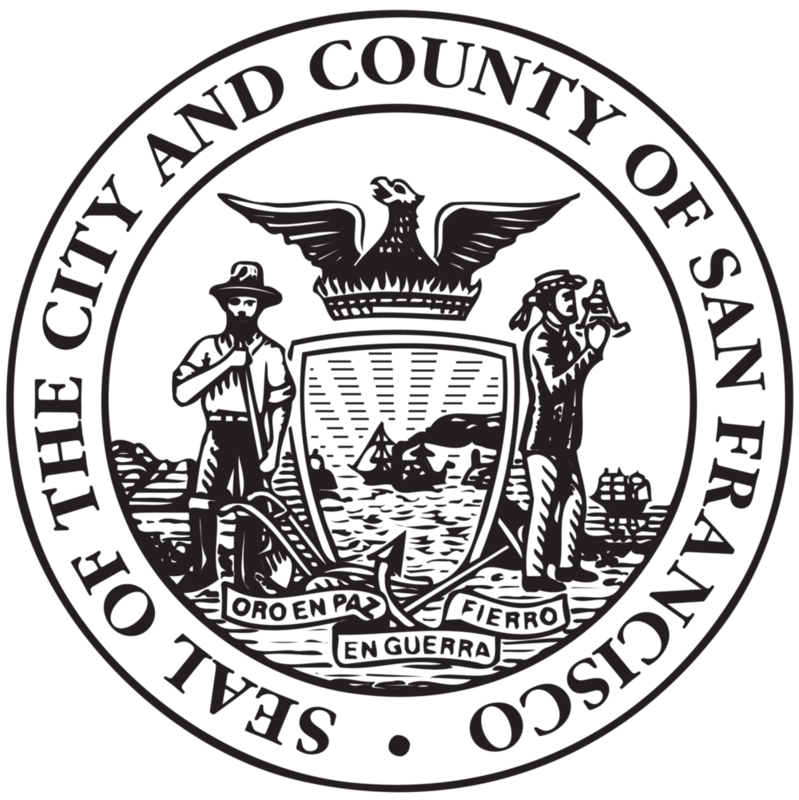 This process includes San Francisco Rate Fairness Board review, San Francisco Public Utilities Commission (SFPUC) review, and approval by the San Francisco Board of Supervisors. Members of the public are welcome to comment at the publicly noticed hearings of these boards and committees. If you would like more information on how to participate, click here. New Clean Energy Projects. CleanPowerSF is committed to build new clean energy projects right here in California and within in our local communities. In fact, CleanPowerSF has already committed to develop 147 megawatts of new wind and solar capacity in California, enough energy to power about 130,000 homes in San Francisco. And we can do even more with your support as our customer! Community Investment. Our goal is to invest ratepayer funds back into San Francisco by providing stable rates, supporting the development of new renewable energy projects, creating jobs, and helping consumers manage their energy use and cost.